With the troubling economic climate, it has become more and more common to see people applying for a bad credit merchant account. Low credit scores do not mean that it’s impossible to obtain a merchant account, but it does make it a little bit more difficult. 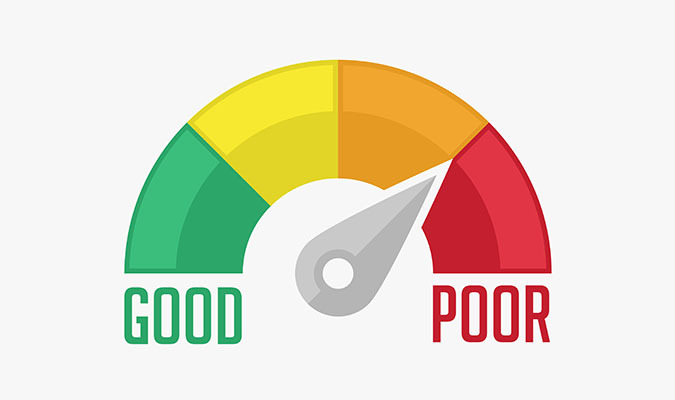 A credit score is nothing more than an indicator to show lenders your credit worthiness. The higher the credit score, the less risk is involved with the applicant. In this case, the lower the credit score is, the higher the risk involved with the applicant – thus the high risk merchant account. High Risk Provider specializes in industries and businesses who need more assistance than the standard banks can provide. For people who need a bad credit merchant account, we can help. Depending on your business and other financial circumstances, we can help in getting you processing credit cards without having to use any third party providers such as Paypal. There is a chance that you will be asked to partake in a “rolling reserve,” which is a hold on a certain percentage of your funds to cover any charges that may incur if you default. Similarly, you may be asked to take part in an ACH delay, which is a delay in the deposit of funds to guarantee that your transactions are legitimate. If you are interested in applying for a bad credit merchant account, please fill out the form on the right hand side of this page. One of our specialists will reach out within 1-2 business days to explain the application and process. We look forward to helping you process!